So how about setting aside time for some skin TLC where you don’t even have to lift a finger or dramatically change your lifestyle? At Younger U Aesthetics, we offer several skin resurfacing and rejuvenating treatments that can help to improve the condition and texture of your skin, and all you need to do is lay back and let us do the hard work for you – treatments such as Dermal Needling and Chemical Skin Peels. We are proud to offer the Skinmed ‘Enerpeels’ at Younger U Aesthetics – a range of Chemical Skin Peels that can help to effectively tackle fine lines and wrinkles, acne scarring, pigmentation and sun-damaged skin. Glycolic Peel – A refreshing anti-ageing treatment with minimal downtime. This peel penetrates the top layer of your skin and encourages the natural exfoliation process; leaving you with fresher, younger looking skin; minimising fine lines and wrinkles, age spots and sun damaged skin. Mandelic Peel – Perfect for those prone to redness due to its antibacterial properties; this peel encourages cell-turnover, helping to reveal a clearer complexion. You’ll have smoother skin after just one treatment. Jessner Peel – This peel works on a variety of imperfections including fine lines and wrinkles, pigmentation, sun damage, acne and uneven skin tone. Pyruvic peel – This skin peel is commonly used to treat a variety of skin issues, including reduction of fine lines, hyperpigmentation and oily skin. It is also useful in treating those patients who have acne but are sensitive to salicylic acid containing products, as it will reduce the oil production and exfoliate dead skin cell build up that contributes to blocked pores and the incumbent spot formation. 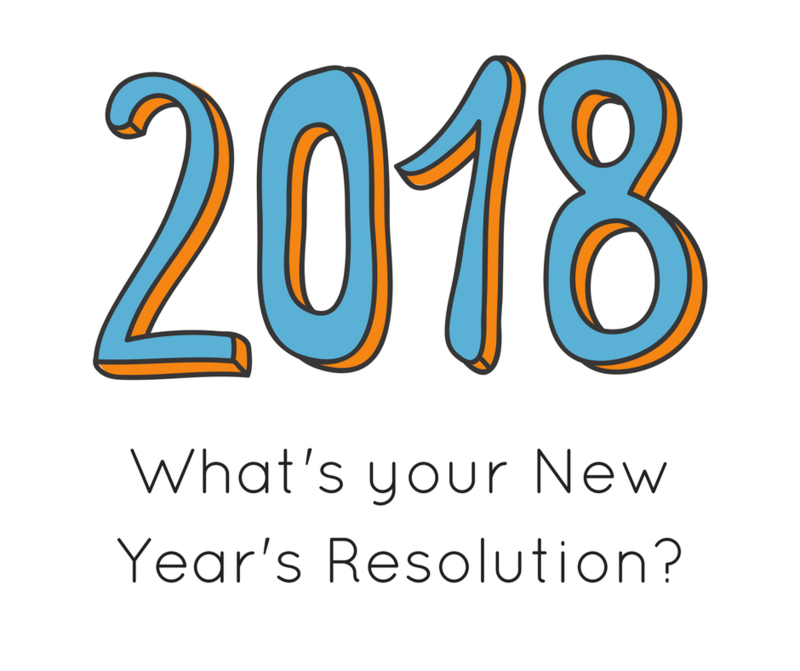 So if you fancy opting for a New Years Resolution that requires little effort but could make a positive difference to the condition and texture of your skin, why not get in touch with Younger U Aesthetics today to find out how we could help? Rachel Nicholson is an Advanced Aesthetic Practitioner and an Independent Nurse Prescriber with over 30 years of clinical experience and comes from a strong, varied medical background including Primary Health Care, and in the NHS/private sector. Rachel worked as an Assistant Director of Nursing prior to specialising in aesthetics and worked for two years for a large aesthetic company providing advanced aesthetic treatments.